Wonderful card!! Thanks for playing with Speedy's Friends! Great card and great job on these challenges. hanks for playing with Speedy's Friends! 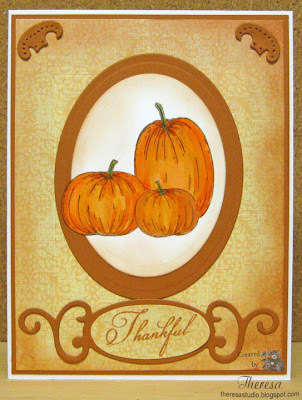 Very beautiful card with such warm colors, thanks for playing along with us at CCCB! Such a beautiful creation. Thanks for playing along with us at CCCB!